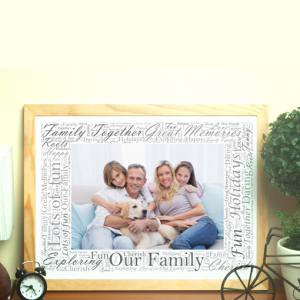 Someone from Banff & 5 others recently bought this item. 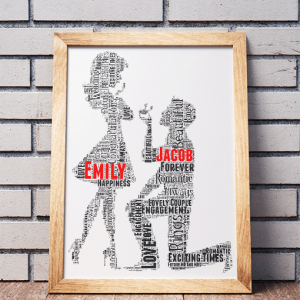 This print design makes the perfect gift to give to a newly engaged couple. 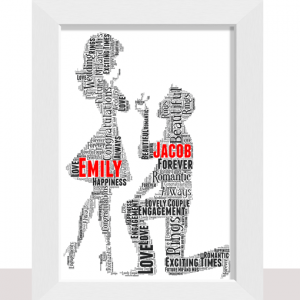 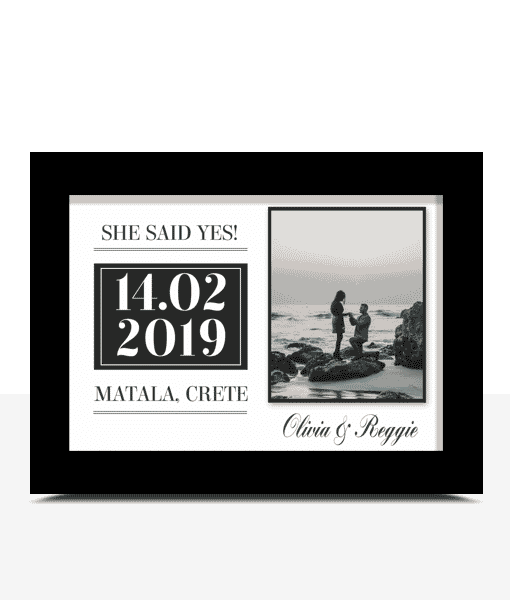 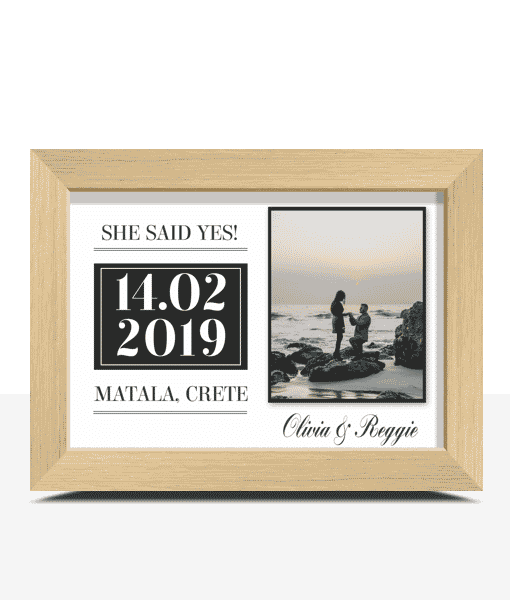 You can personalise this engagement gift with the engagement date, the venue (optional) and their names. 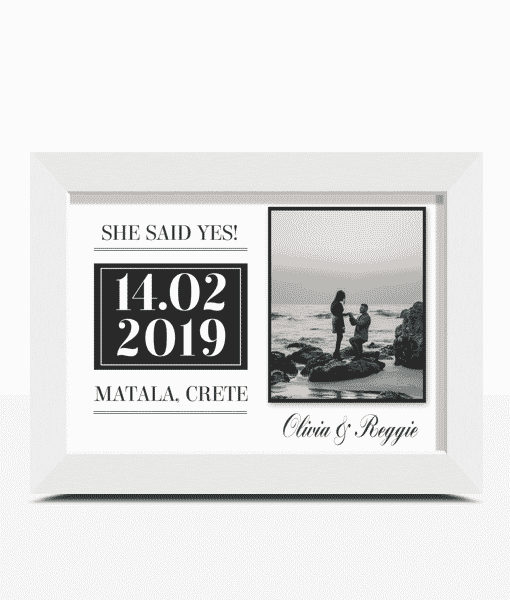 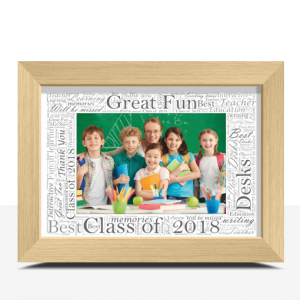 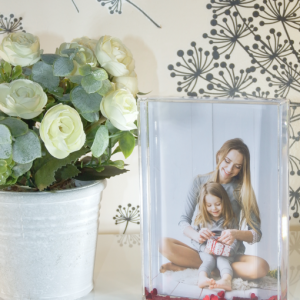 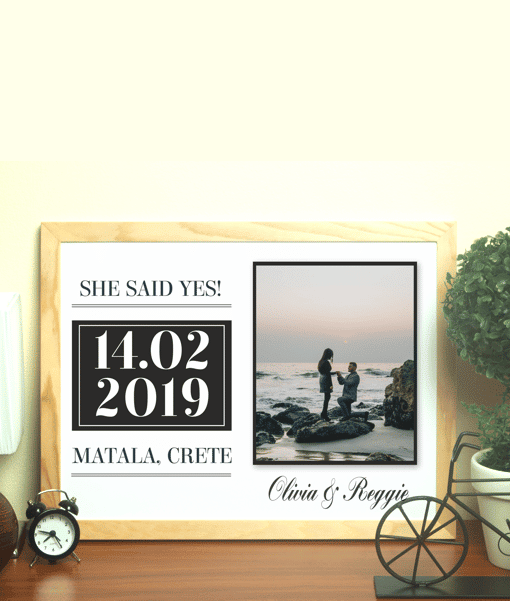 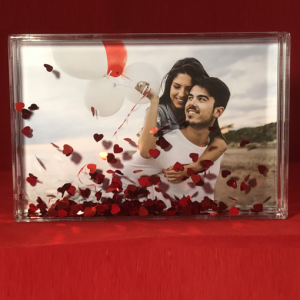 This beautifully designed print is finished by adding a photo of image of the couple that symbolises their partnership together and will be sure to take pride of place in their home or office.